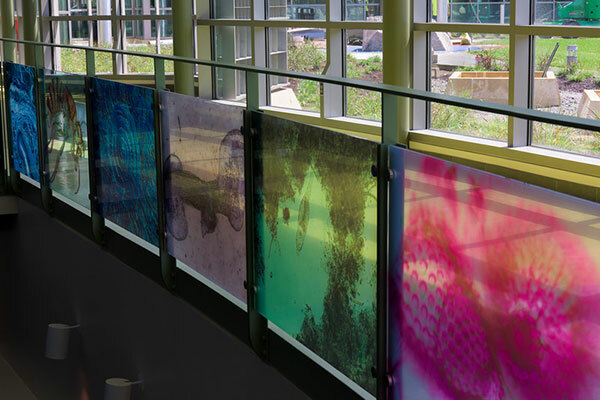 Southern's new Academic Science and Laboratory Building features Connecticut’s only center for nanotechnology and training labs for high performance computing, astronomy, cancer research, and molecular biology. 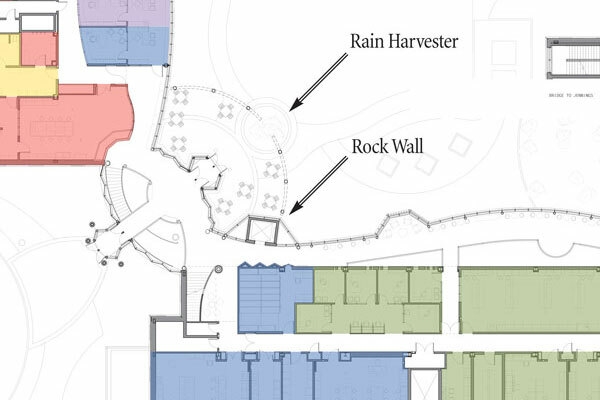 It is also home to the Werth Center for Coastal and Marine Studies. 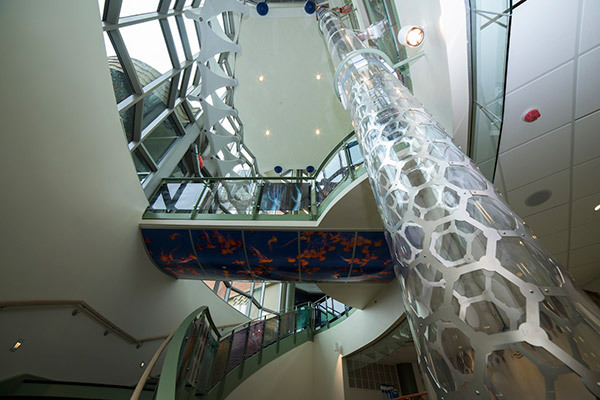 Art meets science in a variety of one-of-a-kind building features, from railings to sculptures and high-tech learning space. 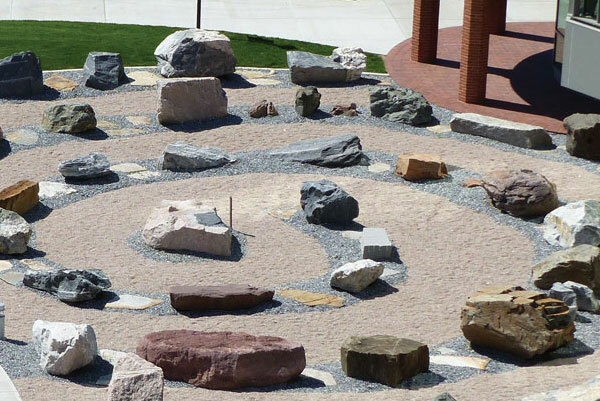 View the Geological Rock Garden & outdoor classroom and the new rainwater collection system. See the Academic and Science Laboratory building from a variety of unique perspectives.